The Opal Saigon Pearl Project is considered as a masterpiece of the art in the heart of the exuberant Sai Gon. With the continuous development of technology, the search of the apartment in the center with full facilities is essential need to improve the value of life. That would be where you can spend the happy time for family with unforgettable memories after the stressful work. What do you think about the central apartment where can overlook the peaceful Sai Gon river? This is a place where you can reside and work. Let’s explore a magical world considered as a masterpiece of art in the Sai Gon Pearl through this article! We believe that you will want to own the apartment after reading this article. 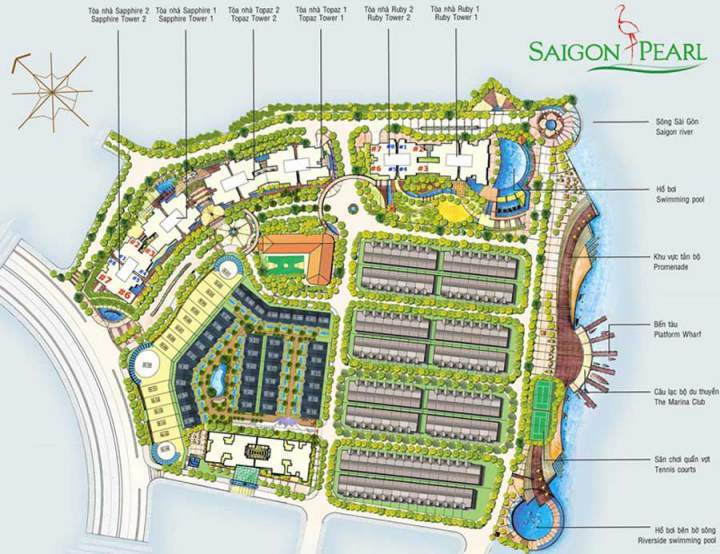 The Saigon Pearl is one of the most outstanding projects in the field of the Vietnam real estate. The father of the project is the SSG Corporation – the Group has experienced for many years in the field of the real estate and the Opal Saigon Pearl is the ultimate product line and it is also the most outstanding product of the Saigon Pearl project. After being launched, the Oral Saigon Pearl has created a new flame heating up the real estate market in Ho Chi Minh City. Currently, this is still the location attracting the investors and the households. The Opal Saigon Pearl belongs the Saigon Pearl project, so it converges fully the characteristics of the geographic location as well as the modern utility systems of the Saigon Pearl. 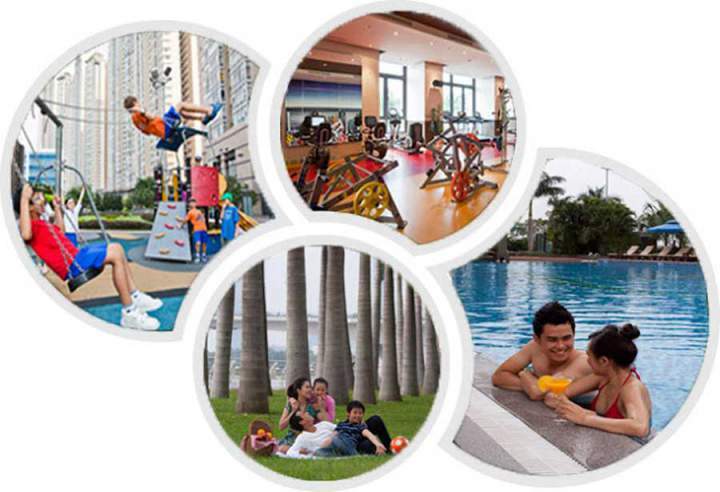 Desiring that the residents will have the favorable environment to live and grow, the Oral Saigon Pearl directed people to the most comfortable life. The condominium is built near the Saigon River where you can enjoy the natural atmosphere and drop soul in ripples of water every afternoon. You can see the lights of the town screening the peaceful water every night. It is also focused on the rivers and canals system to create the natural environment. With the low construction density, the residents will always feel relax contrasting with the noise of the city. Designing to make the most of sunlight, wind, natural source is also the highlight of the apartment. A peaceful space makes you feel the most comfortable in your apartment. 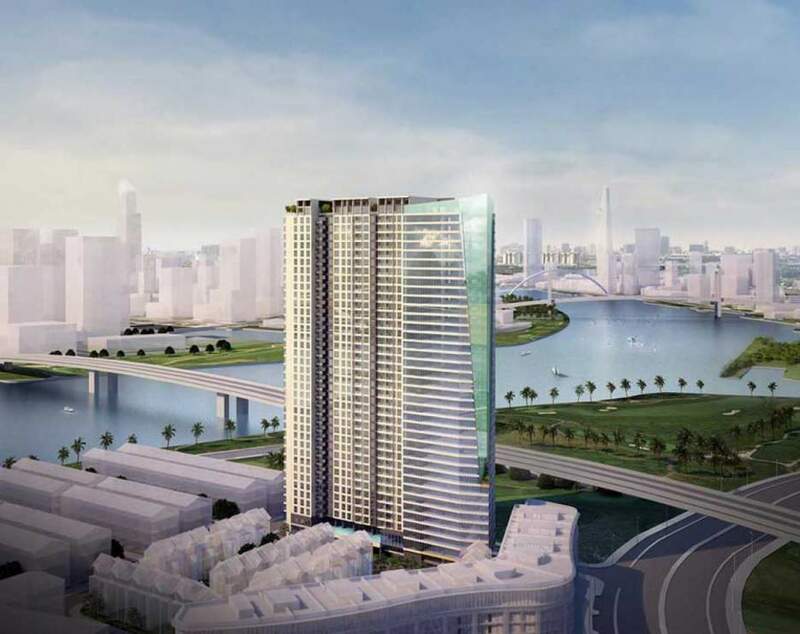 You will immediately be owned an apartment at the Opal Saigon Pearl which has a combination of river, peaceful nature contrasting with the dust and noisy space outside. Therefore, this is an ideal place of many people. The swimming pool is designed up to several hundred in the standard. The swimming pool is the type of modern flush swimming pool which is the ideal place to relax for you. – In the Spa room or beauty care room, you will be served by the professional staff through selection carefully. – Children have the classrooms or the private game rooms … having the healthy environment for the comprehensive development of the child. The children have not only learning space but also the fun time without compromising working time and rest of the parents. In the apartment, all the entertainment needs of you and your family are met without making you lose effort or time to search. 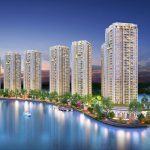 Opening the Oral Saigon Pearl apartment for sale, the investor planned to launch with the total at this stage is the 17 penhouses, 36 villas, and 1 condominium. At present, the project is still in the stage of design and the investor is also planning to open the sale in the market as soon as possible to bring the best quality products to the customers. Coming with us to choose for you the ideal apartment at the Saigon Pearl Opal District 1, you can enjoy and explore the great things for your life.